The things this girl is able to do with her Booty should be made Globally Illegal. Unless you're trying to bring a slice of Heaven on Earth that is. 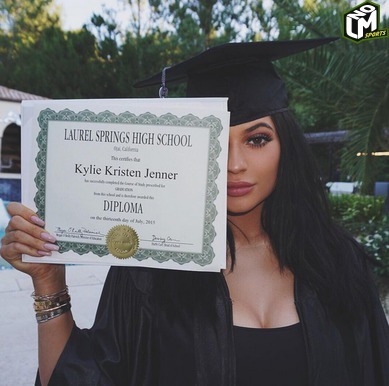 Kylie Jenner Graduated High School... For No Real Reason (you know, cuz she's crazy paid). The youngest of the Kardashian / Jenner Klan (can we even say that anymore?) posted her Home School received Diploma yesterday... although we're sure she's worth far more money than a standard diploma could ever produce. 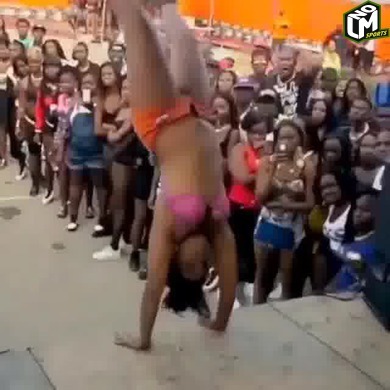 When a Twerking competition becomes an epic fail.